Staff Sgt. Ashley Peters is an aerospace medical technician for the 167th Medical Group and is the 167th Airlift Wing’s Airman Spotlight for April 2019. Airman and local civilian emergency management personnel participated in an emergency management exercise class at the 167th Airlift Wing, March 27-28. The 167th Airlift Wing, West Virginia Air National Guard, is the 2018 Mobility Air Forces Aviation Energy and Innovation award winner for the C-17 mobility aircraft category. Command Chief Master Sgt. David Stevens relinquished responsibility as the wing’s command chief to Chief Master Sgt. Troy Brawner, April 7, in a ceremony held at the minuteman statue near the 167th Airlift Wing’s main gate. Chief Master Sgt. David Stevens, former 167th Airlift Wing Command chief, is the new West Virginia Air National Guard State Command Chief. Former 167th Airlift Wing Commander Col. Shawn Perkowski retired from military service Saturday, celebrating a 30-yer career of accomplishments and milestones. 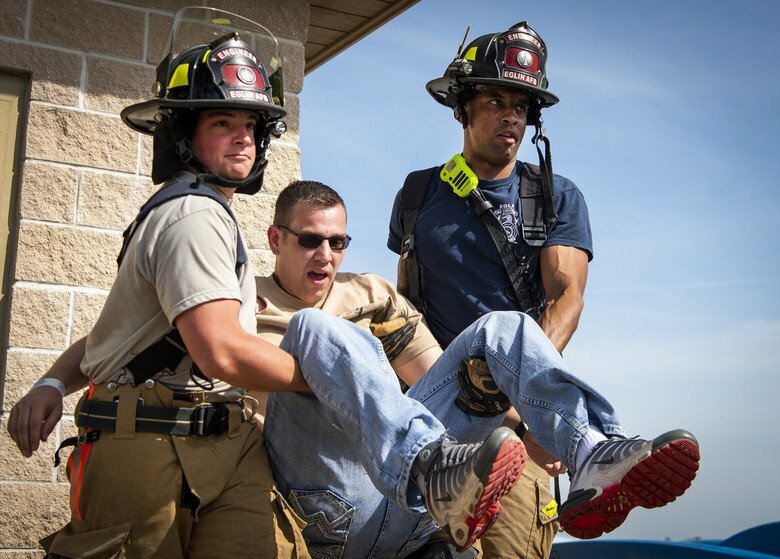 Five 167th Airlift Wing firefighters responded to an early morning car accident, pulling the driver from his burning vehicle, March 2, 2019. Chief Master Sgt. Geraghty is the 167th Logistics Readiness Squadron superintendent and is the 167th Airlift Wing’s Airman Spotlight for March 2019. During an assumption of command ceremony here March 3, Col. David Cochran, wing commander of the 167th Airlift Wing, presented the guidon to Lt. Col. Christopher Sigler, appointing him as the new 167th Mission Support Group commander. Tech. Sgt. Charlie Daube isn’t just a munitions inspector with the Maintenance Squadron with the 167th Airlift Wing, Martinsburg, W.Va.
About 50 Civil Air Patrol cadets and seniors from the Virginia Wing, the Fredericksburg Composite Squadron, the Martinsburg Composite Squadron and the Potomac Highlands Composite Squadron based in Petersburg, W.Va., visited the 167th Airlift Wing, Martinsburg, W.Va., April 17, 2019, to learn a about the wing’s mission and participate in an orientation flight on a C-17 Globemaster III aircraft operated by the 167th AW. The Civil Air Patrol is an auxiliary of the U.S. Air Force, providing citizen Airmen to carry out emergency services and disaster relief missions nationwide. 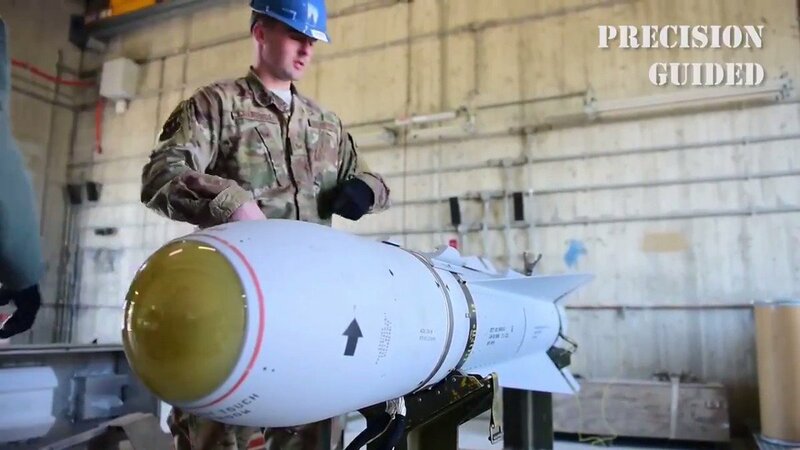 The West Virginia Air National Guard and the West Virginia Wing CAP have worked together on numerous initiatives and more integrations efforts are being planned. Senior Master Sgt. Larissa Caldwell and Senior Master Sgt. Julie Lozinski were recognized as the 167th Airlift Wing&#39;s Outstanding Senior Non-Commissioned Officer and First Sergeant, respectively, in a ceremony at the 167th Airlift Wing, Sunday. Airman and Non-Commissioned Officer category winners, Senior Airman Connor Belfield and Staff Sgt. Joshua Pluta were unable to attend the ceremony. Belfield, Caldwell and Lozinksi won Outstanding Airman of the Year in their categories at the state level. Lozinski was also selected as the First Sergeant of the Year for Enlisted Field Advisory Council Region II. Congratulations to all! Col. Shaun Perkowski, former 167th Airlift Wing commander, closed the final chapter of his military career here Saturday with a retirement ceremony. Thank you, Col. Perkowski, for everything you&#39;ve done for this Wing and thank you for 30 years of outstanding service to this country! Proud our own Chief Master Sgt. David Stevens is representing all WV Airmen serving as the Command Chief of the West Virginia Air National Guard. 167th Service Members and spouses - The wing will have a Personal Financial Counselor (PFC) on base 5-7 April, to offer support and counseling services on all financial matters to include: Blended Retirement System (BRS) Thrift Savings Plan (TSP) Home Buying Car Buying Budgeting Debt Reduction Retirement Planning The PFC will be located in the Airman & Family Readiness Program Office, building 120. Just a reminder, the 167th Family Readiness Group is hosting their Easter Egg Hunt April 13th, open to all 167th Service Members and their family. Note: Please be prepared to show your military/dependent ID at the gate. The 167th Airlift Wing is one of the 2018 Mobility Air Forces Aviation Energy and Innovation Wings of the Year! A wing’s Aviation Energy Innovation Rating is its average aviation fuel burn rate normalized for the Mission Design Series, cargo weight, mission type, and sortie length relative to the 2011 enterprise baseline burn rate. Basically, our pilots make a habit of choosing flight routes and altitudes that maximize fuel efficiency. Way to go! 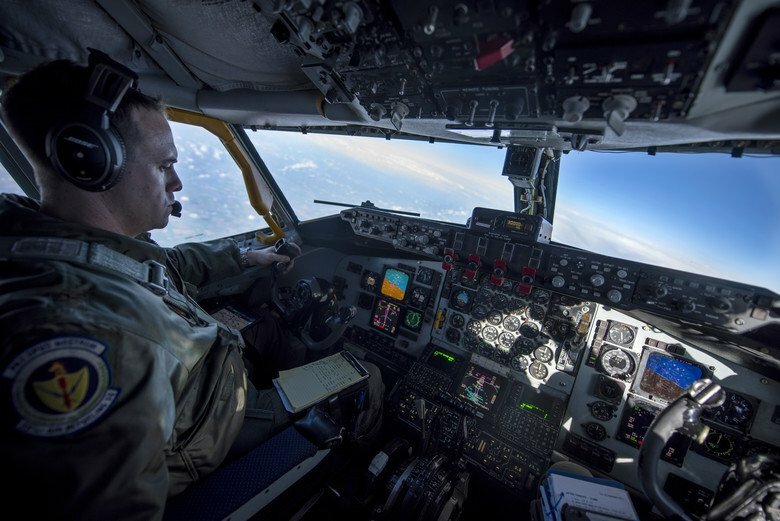 It&#39;s all in a day&#39;s work for our aircrew, but they played a key role in moving the Air Force one step closer to modernizing GPS. Please join us in congratulating Chief Master Sgt. Troy Brawner upon his selection as the next Command Chief Master Sergeant for the 167th Airlift Wing. Brawner is experienced, motivated and committed to the enlisted Airmen of our Wing and his leadership will undoubtedly ensure continued mission success. Our newest members are: AB Cody Griffith AB Devren Musser AB Emma Van Horn AB Andrew Wolfe AMN Jasmine White A1C Brock Ferracci A1C Taylor Gray 1st LT Taylor Lovely Welcome to the 167th Airlift Wing!